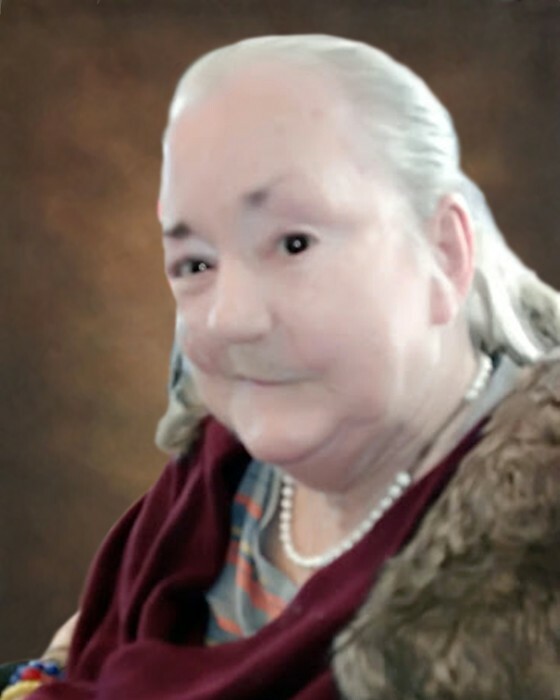 Glera Phyliss Bowman Crawford, 80, of Burlington, died April 12, 2019 at Peak Resources of Alamance. Mrs. Crawford was a “mom like no other” to her daughter, Jackie “Jody” Dunham with whom she shared unconditional love and mother-in-law of Hairy Dunham. Mrs. Crawford was always a child of God and her faith never wavered. Her mission in life was to spread God’s love, which she did.